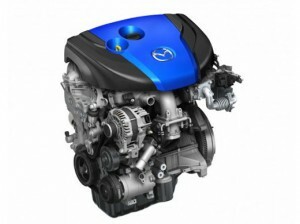 Strong demand for new-generation SKYACTIV models prompts Hiroshima plant to boost production capacity by one-quarter. 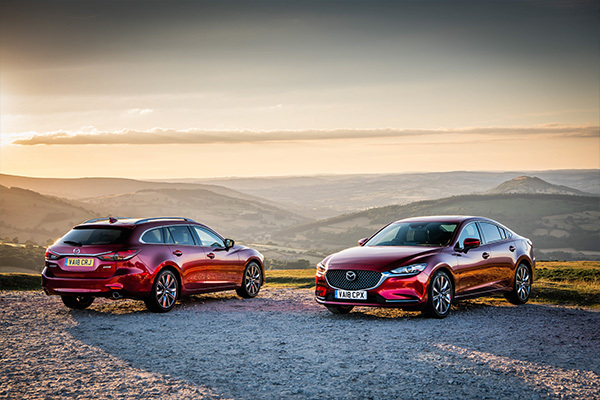 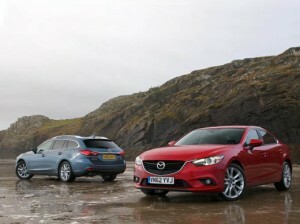 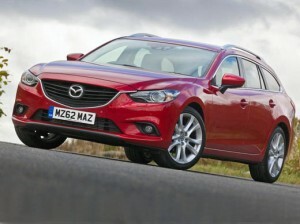 General information regarding the recall of Mazda cars in the UK. 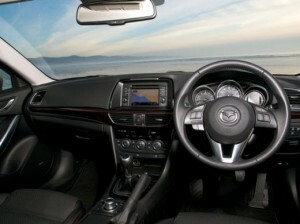 Mazda’s revolutionary SKYACTIV has become one of the most-talked about eco technologies of the moment. 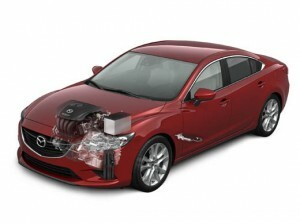 Unique i-ELOOP system is world’s first passenger car system to use a capacitor to store electricity. 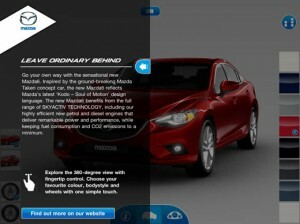 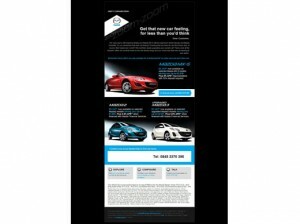 Innovative ‘Defy Convention’ quarterly e-newsletter wins Mazda the ‘Best use of Email’ category . 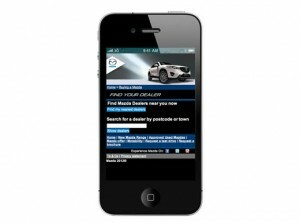 Mazda is embracing smartphone technology to increase communication with fleet and company car drivers. 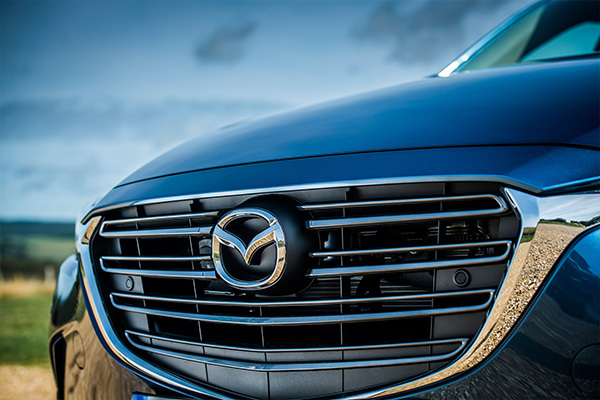 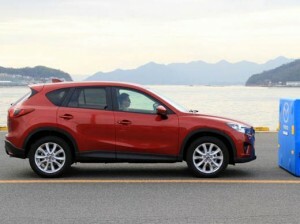 All-new Mazda CX-5, highlighted by Euro NCAP for its potentially life-saving technology.